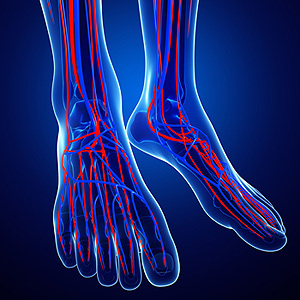 While poor circulation itself isn’t a condition; it is a symptom of another underlying health condition you may have. If you have any concerns with poor circulation in your feet contact Don A. Shumway, DPM of Arizona. 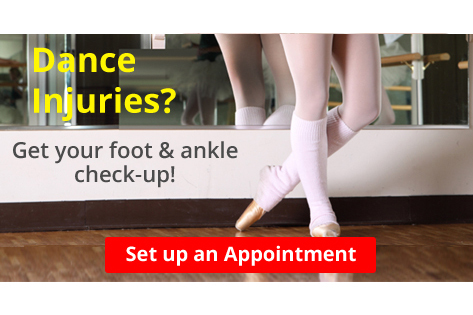 Our doctor will treat your foot and ankle needs. Heel spurs can be incredibly painful and sometimes may make you unable to participate in physical activities. To get medical care for your heel spurs, contact Don A. Shumway, DPM from Arizona. Our doctor will do everything possible to treat your condition. If you have any questions feel free to contact our office located in Snowflake, AZ. We offer the latest in diagnostic and treatment technology to meet your needs.